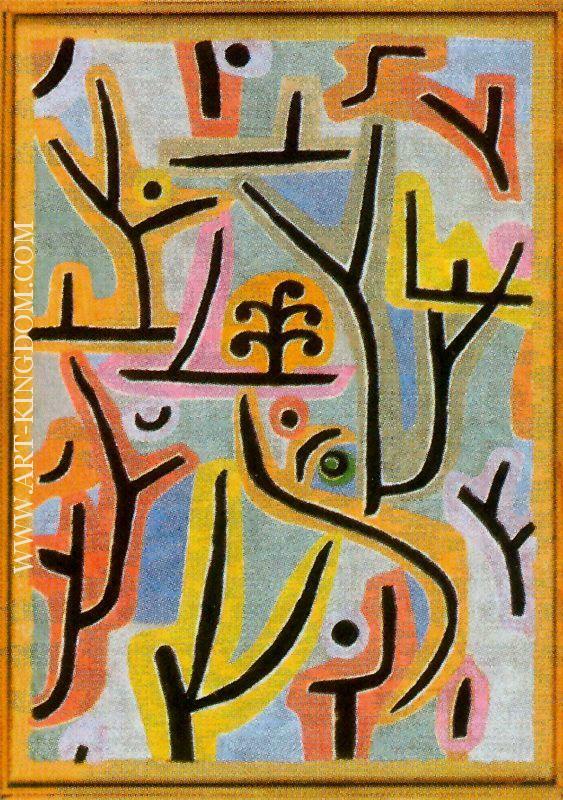 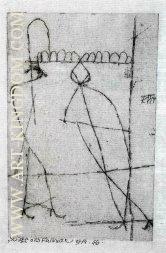 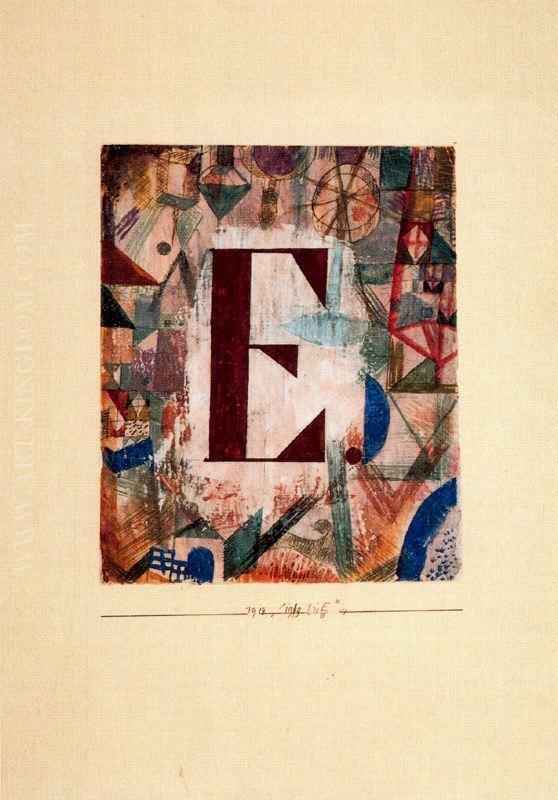 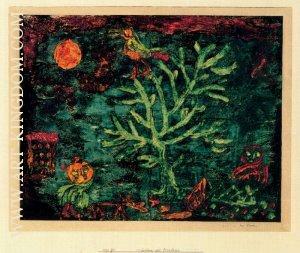 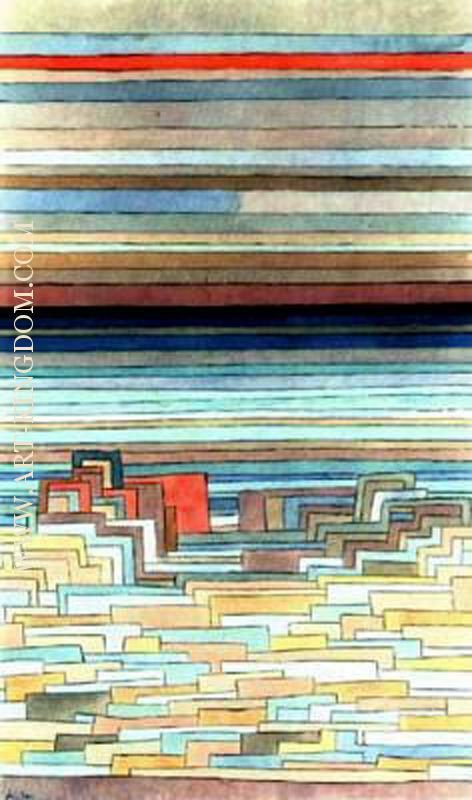 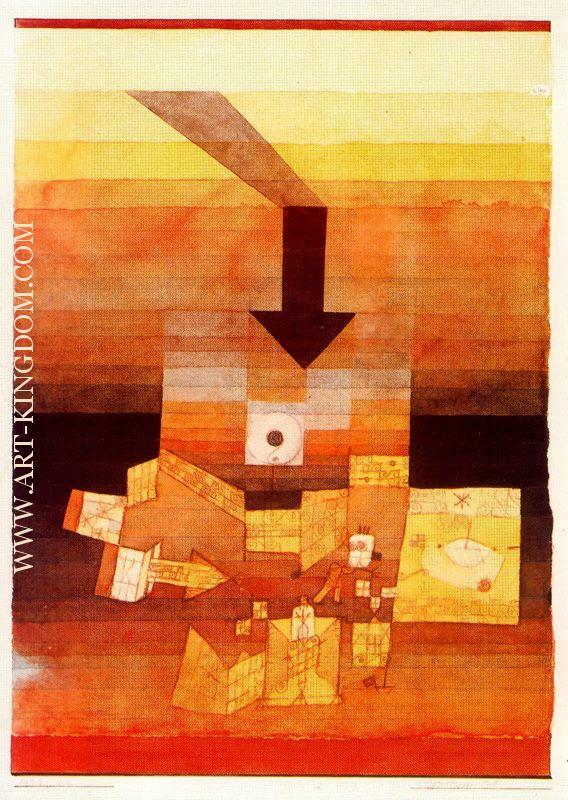 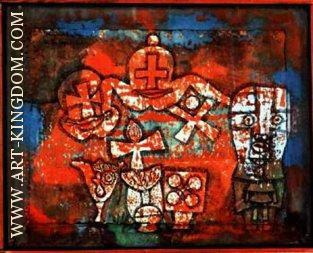 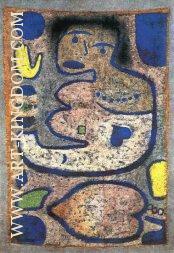 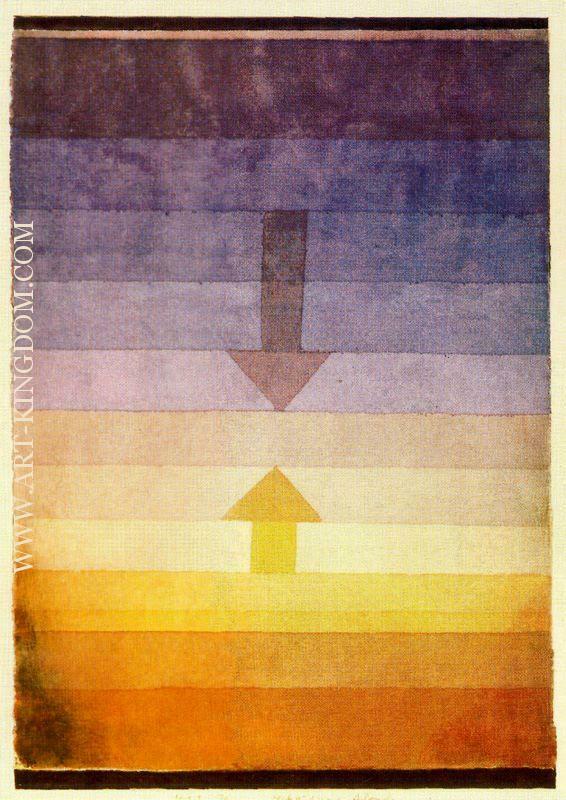 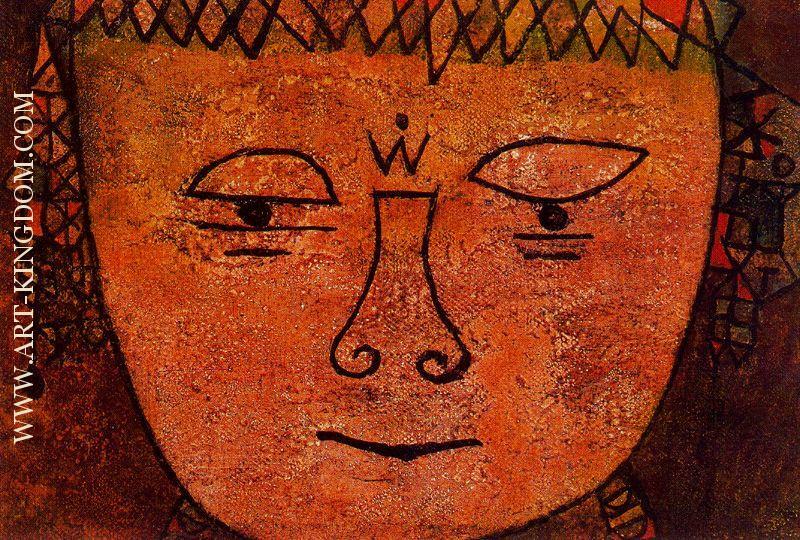 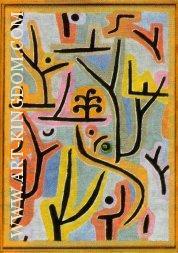 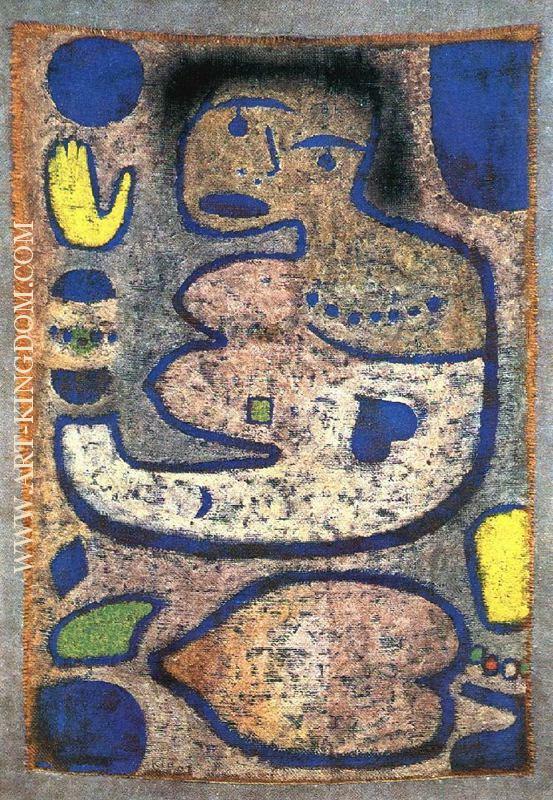 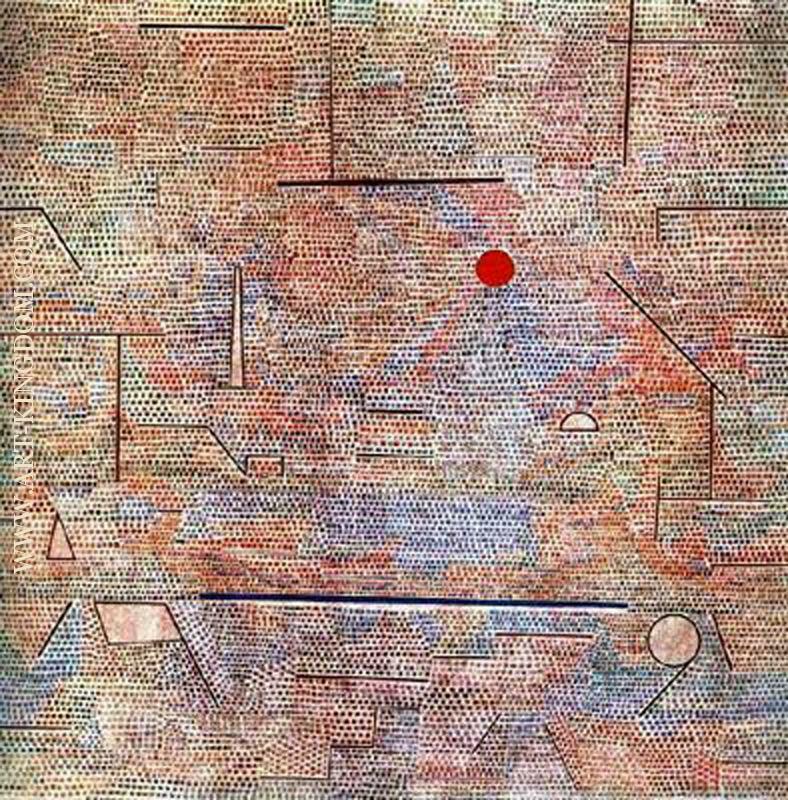 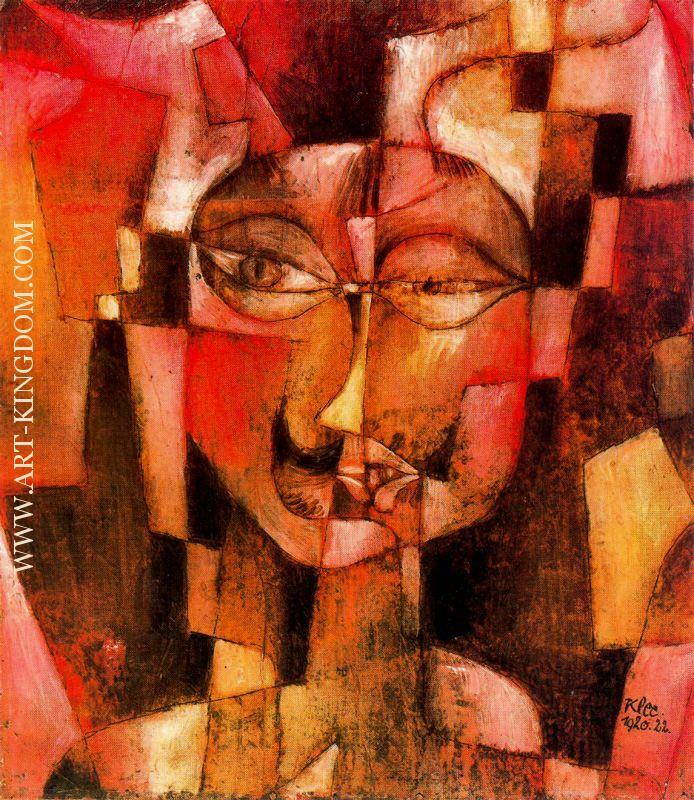 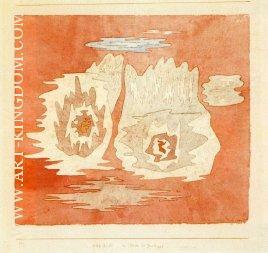 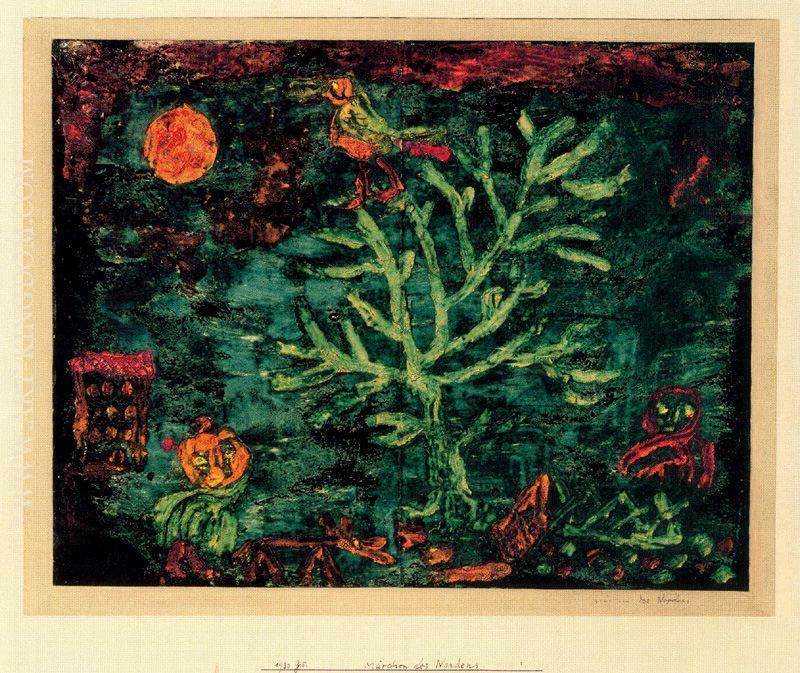 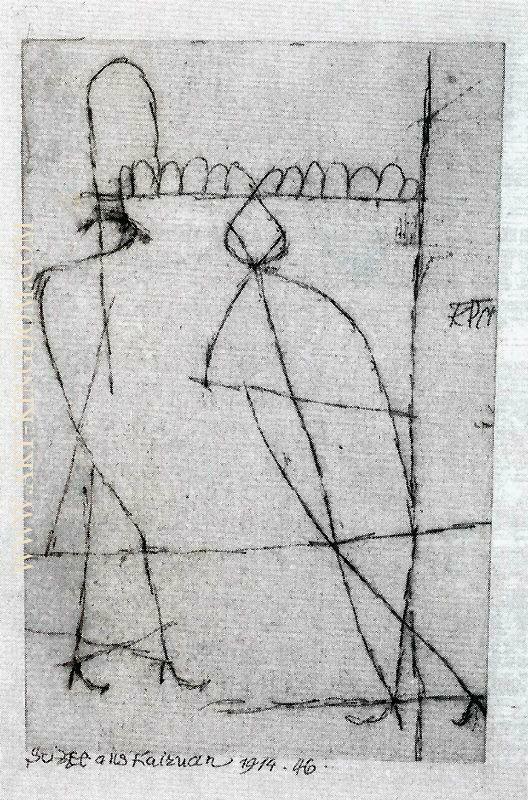 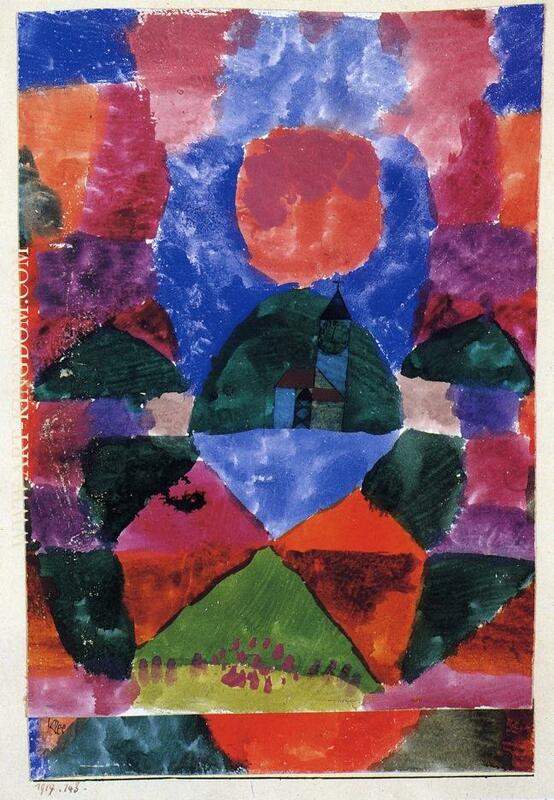 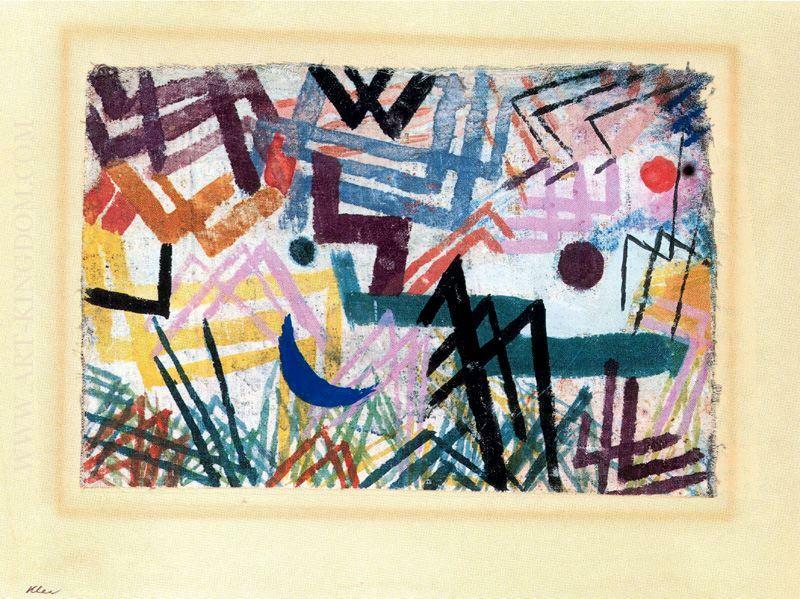 Paul Klee (German pronunciation: [ˈkleː]; 18 December 1879 – 29 June 1940) was born in Münchenbuchsee, Switzerland, and is considered both a German and a Swiss[a] painter. 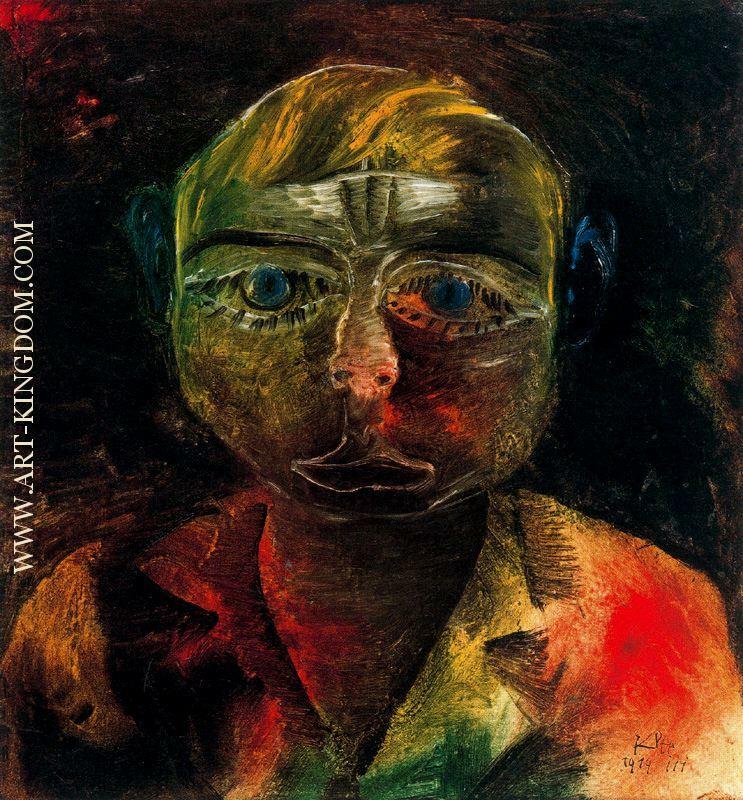 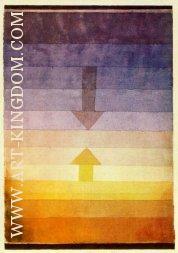 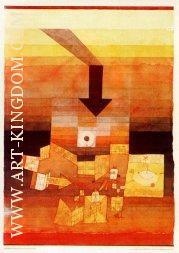 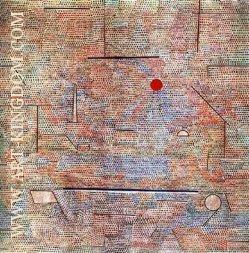 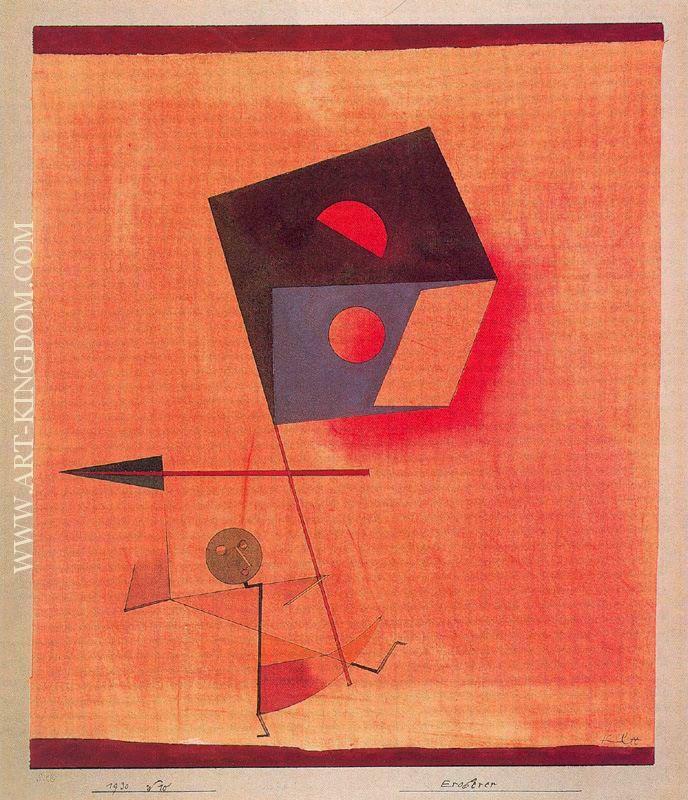 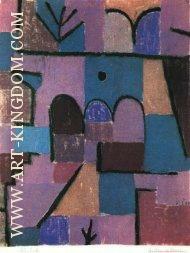 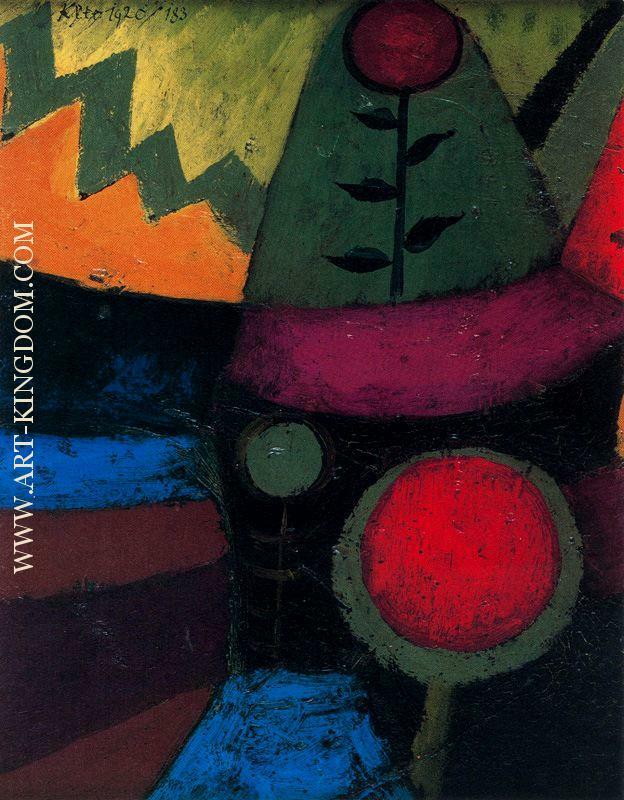 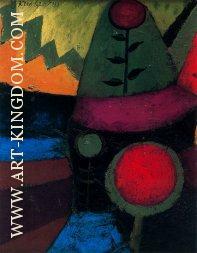 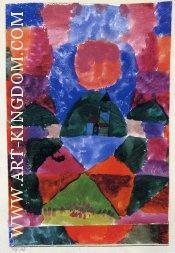 His highly individual style was influenced by movements in art that included expressionism, cubism, and surrealism. 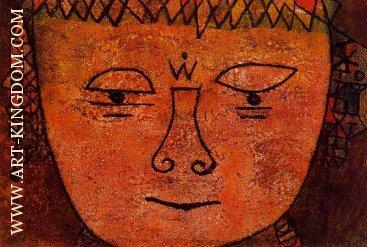 He was also a student of orientalism. 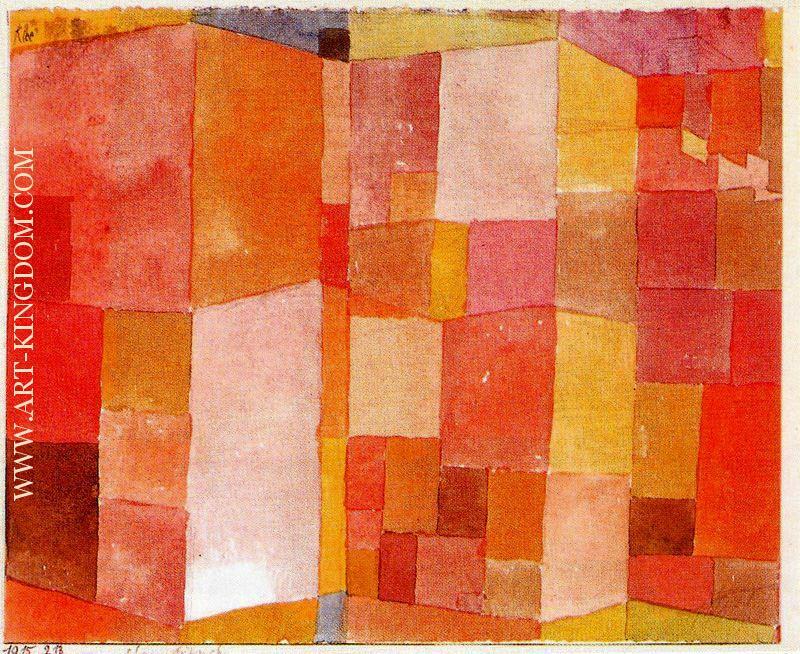 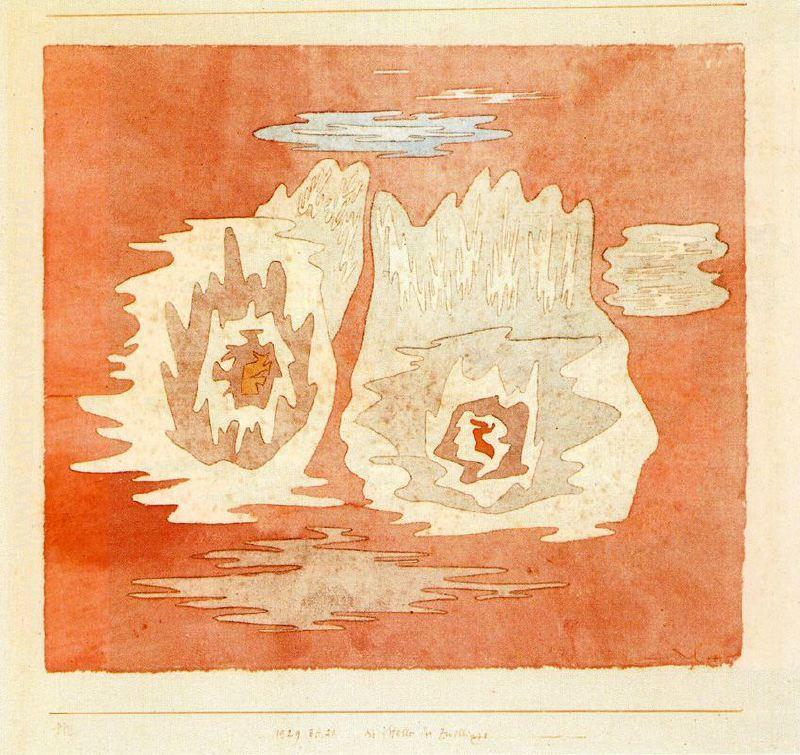 Klee was a natural draftsman who experimented with and eventually mastered colour theory, and wrote extensively about it; his lectures Writings on Form and Design Theory (Schriften zur Form und Gestaltungslehre), published in English as the Paul Klee Notebooks, are considered so important for modern art that they are compared to the importance that Leonardo da Vinci's A Treatise on Painting had for Renaissance. 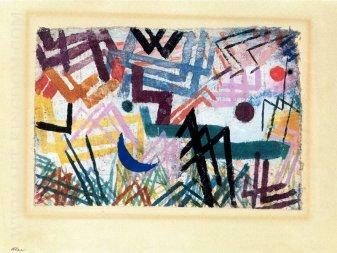 He and his colleague, the Russian painter Wassily Kandinsky, both taught at the German Bauhaus school of art, design and architecture. 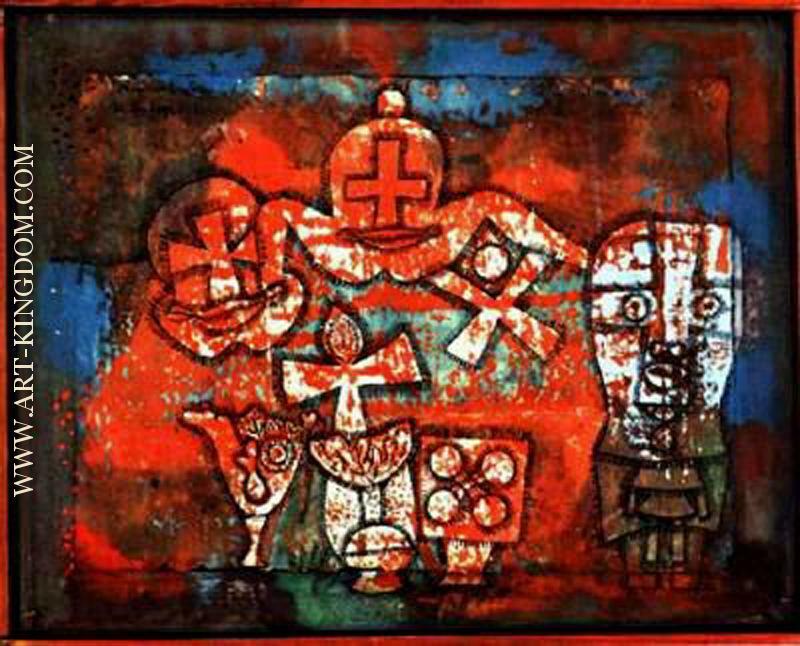 His works reflect his dry humour and his sometimes childlike perspective, his personal moods and beliefs, and his musicality.